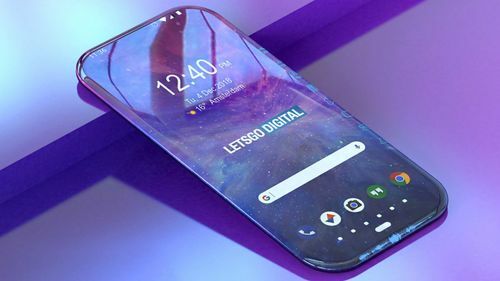 I think these are only rumors at best since Galaxy S10 isn't even officially out yet, but they sure are interesting. The things we see on fantasy movies are coming to reality very soon. Do you think this design is actually possible?